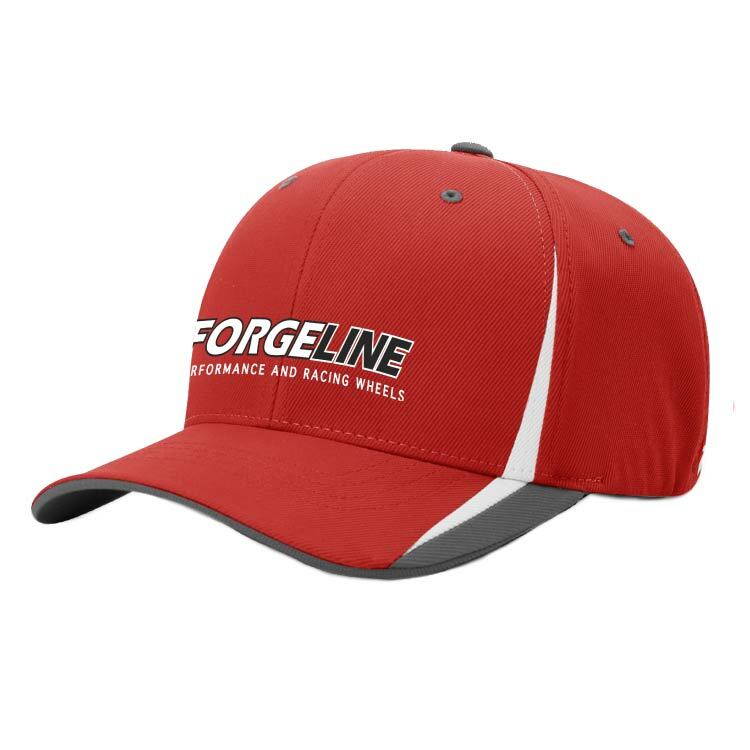 Forgeline Alloy Wheels Branded Gear! 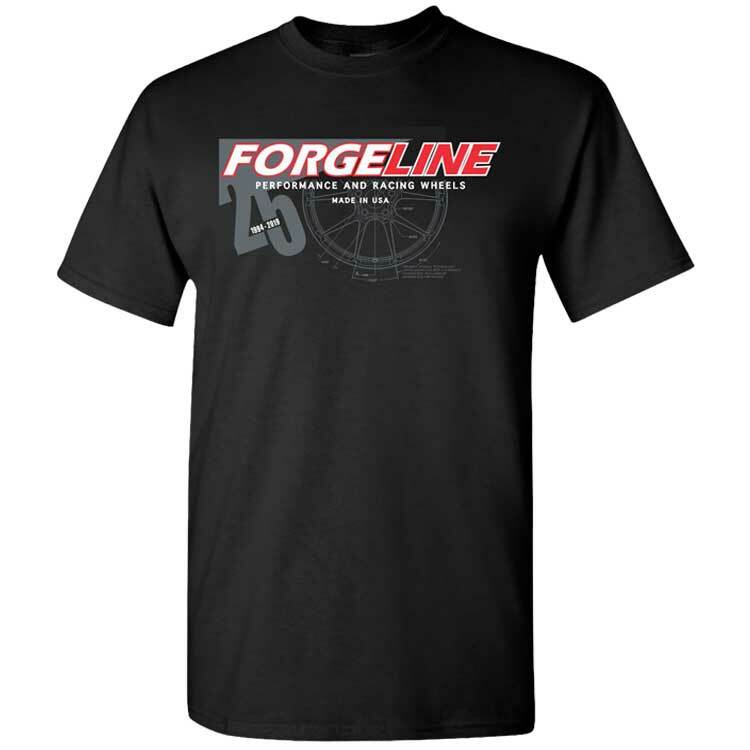 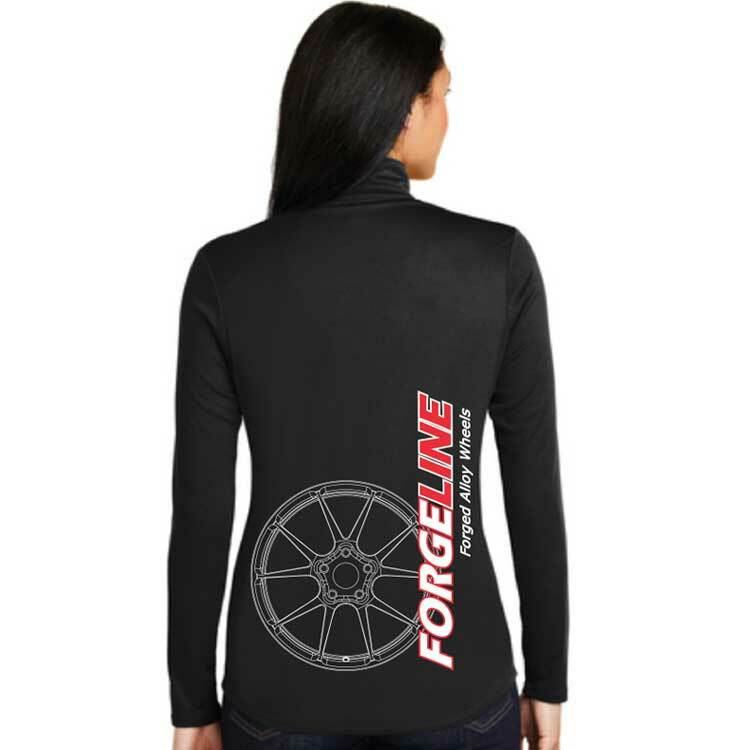 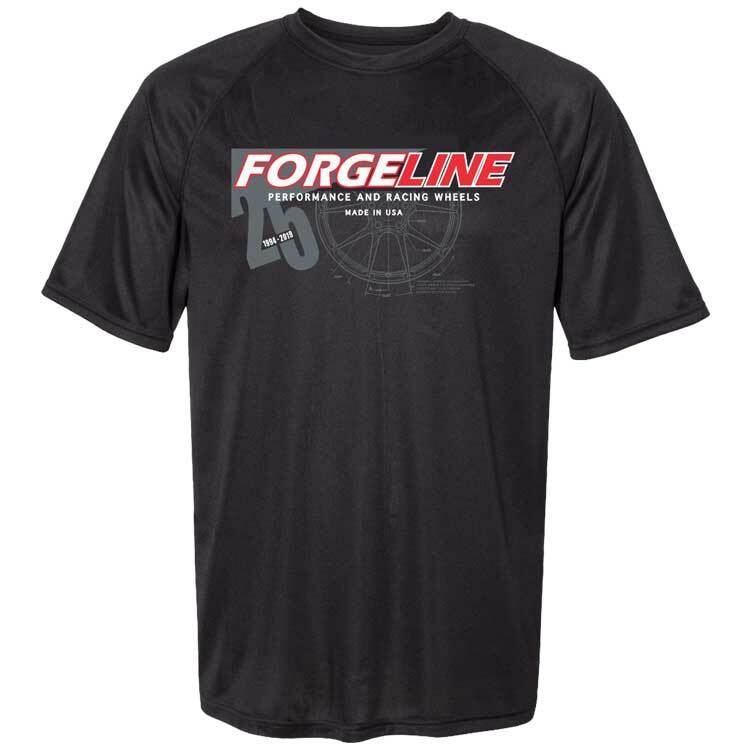 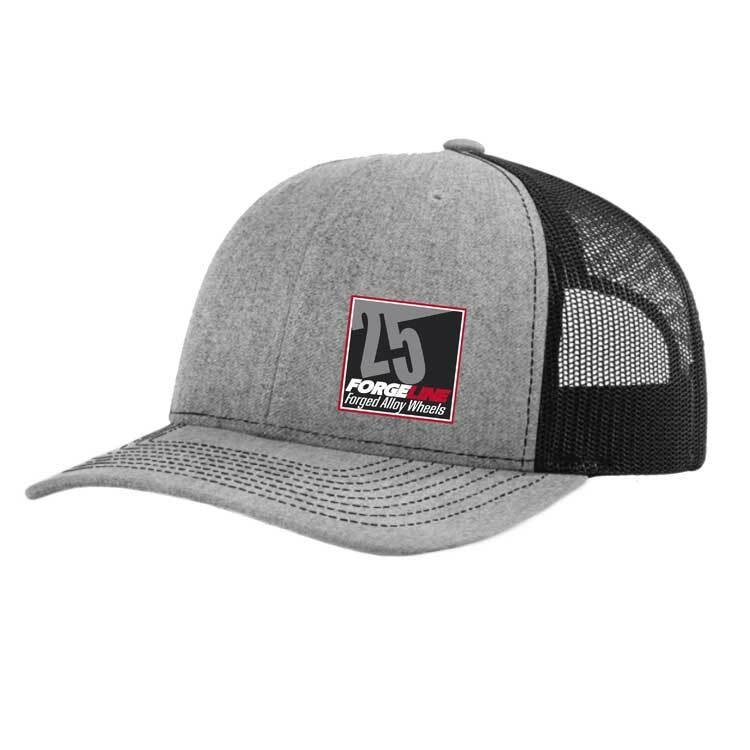 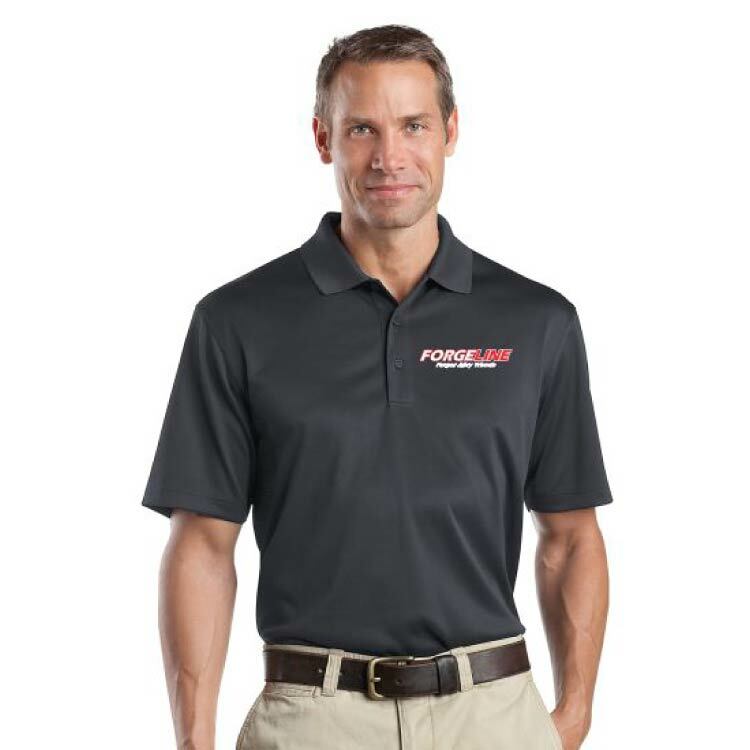 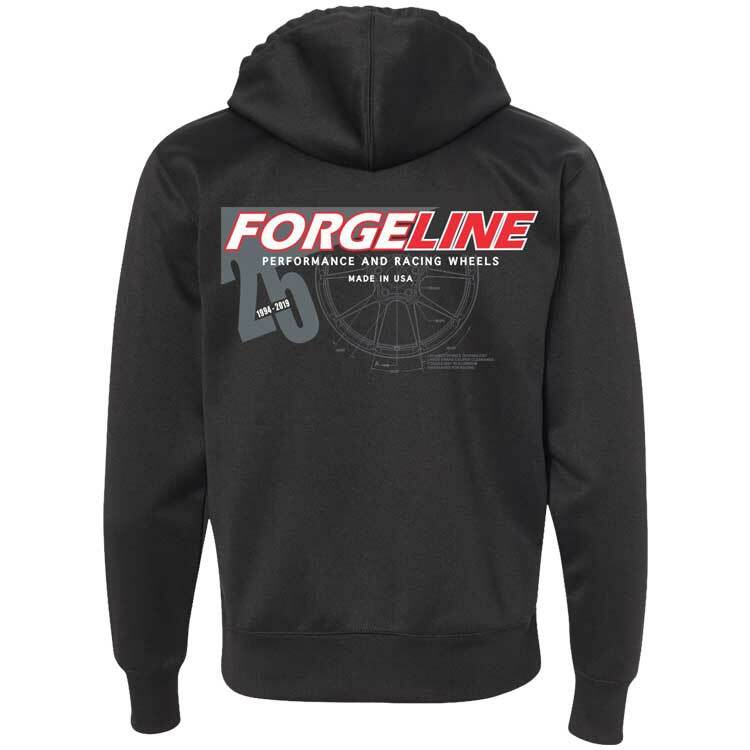 By popular demand, we are pleased to offer Forgeline logo apparel for our loyal fans and auto enthusiasts! 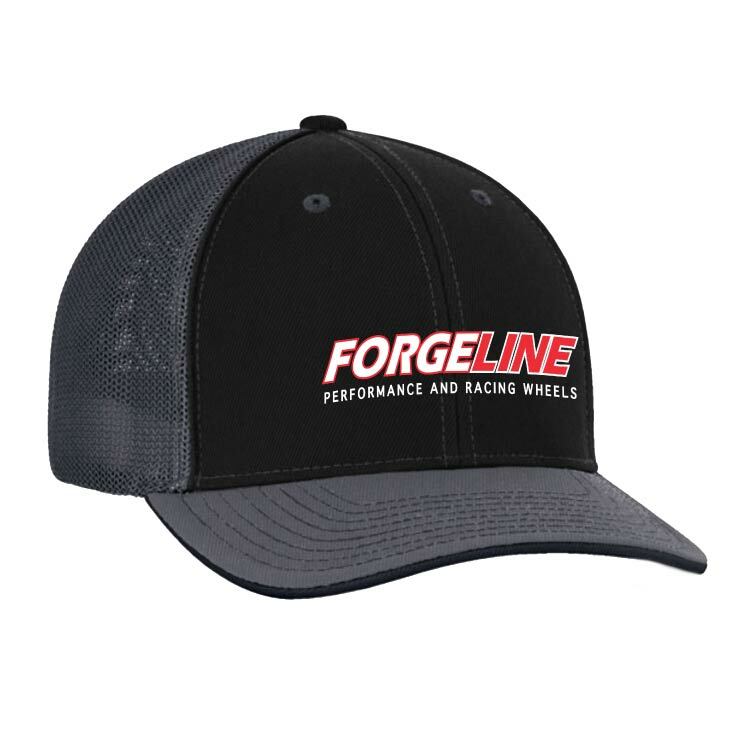 All items are shipped free!